With the rise of the Digital Age, more people are going to online sources to find what they need. It seems as if phonebooks are becoming a thing of the past, as places like Angie’s List and Google offer the convenience that most people are looking for. Even when they’re buying a home, people are searching for local listings that are being published on sites like Zillow. 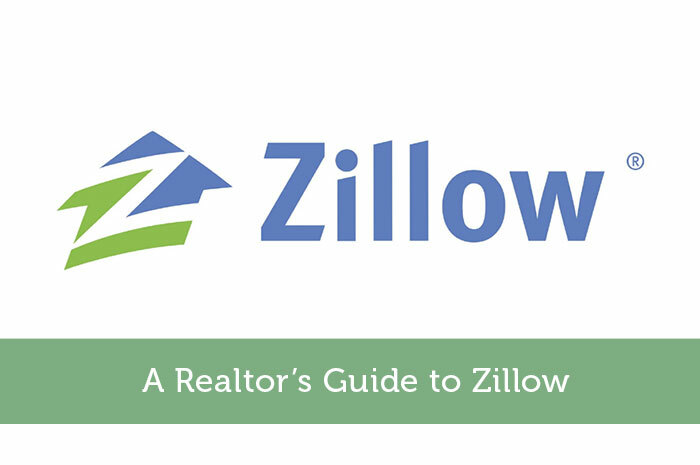 As of February 2015, Zillow had 22 million visitors, which was more than many of its competitors. So, it’s the most obvious place for realtors to advertise, as the increased traffic will drive more business to your agency. As one of the largest resources for online listings, Zillow has a lead generation program for any real estate agent who is hoping to expand his or her business and to increase sales. Another fantastic benefit of this program is that he or she can become the “listing agent” on a property. This will increase his or her chances of getting contacted about that property, and it will also make it more possible for him or her to get full commission on a sale. He or she can even advertise their listings outside of Zillow, which can help to increase his or her reach in the market. Real estate agents can list any new properties for free, and that includes both sales and rentals. Their contact info will show up on the upper right-hand corner of each listing (under “property details”). Homebuyers will not only be able to see a picture showing they are, but they will also be able to see the star rating for each agent (which is based on client reviews) as well as any sales they have made recently. Most listings on Zillow will show up to three real estate agents, which reduces the chance of receiving full commission on the sale. So, when an agent signs up with the Zillow Premier Agent program, he or she will become the “exclusive agent” of a property. This means that he or she will receive “full commission” if it is sold. It’s a good practice for any agent to target his or her campaign to specific areas in which he or she specializes. He or she will have to break down his or her territory into ZIP Codes, as this is how Zillow is organized. The reason why this is such a good practice is because Zillow charges the agent based on the number of visitors to a listing. So, you want to make sure you target people who are looking for home listings in that area. As I said before, Zillow charges the agent every time a person clicks on a listing. The average cost for every visitor is around 10 cents. While this may not seem like a lot, it can add up quick. You should expect to generate one lead for every 500 ad views, and you will need to generate at least 25 leads to make one sale. Putting this into perspective, you will need to get at least 12,500 views to make one sale. With the average price of a home being around $180,000, and with an average of 3% commission, real estate agent should expect to clear about $5400 in commission for every sale. When you factor in lead costs, a typical return would be about $4.32 for every dollar that is spent on Zillow. Any real estate agent who is serious about expanding his or her business should consider using Zillow’s lead generation program. With their increased traffic and growing reputation, it makes sense for any realtor to have a presence on this site.